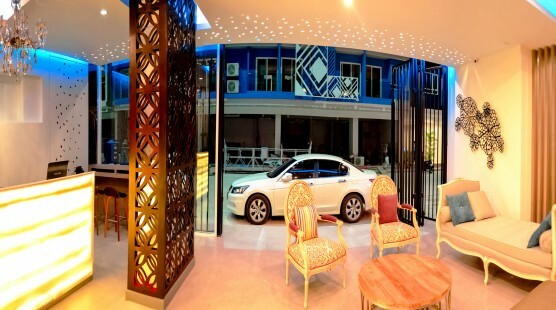 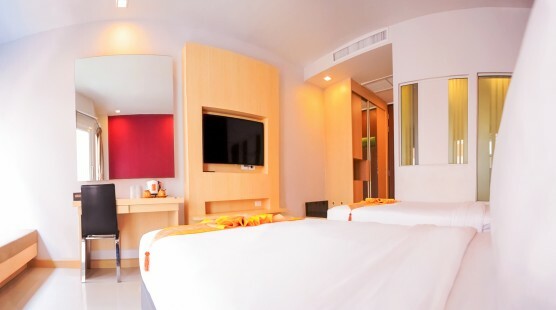 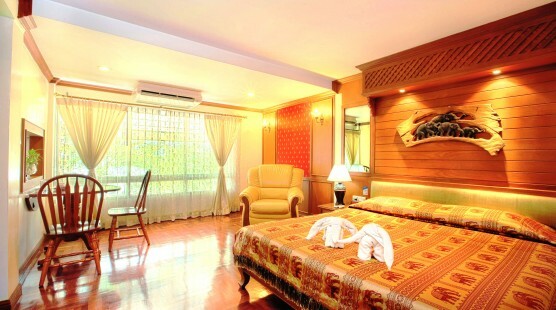 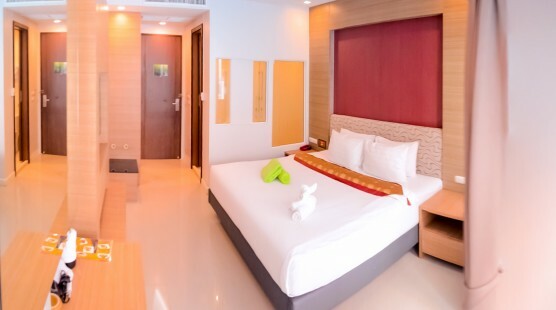 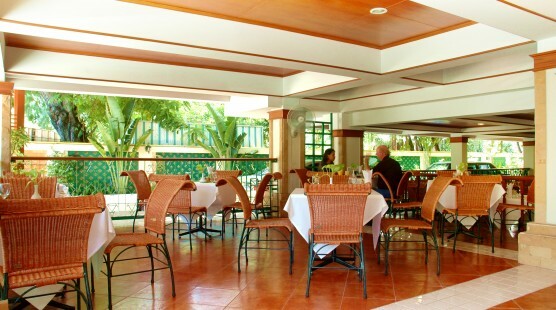 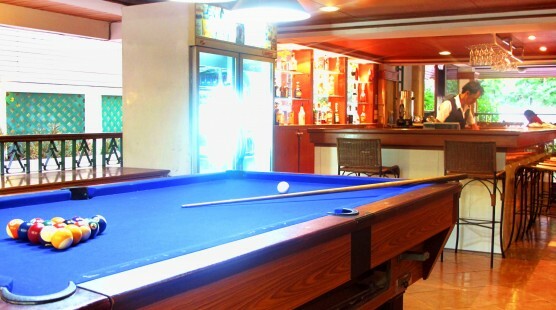 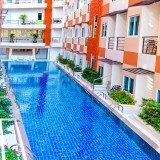 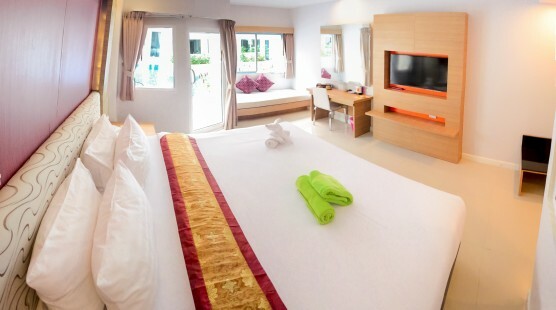 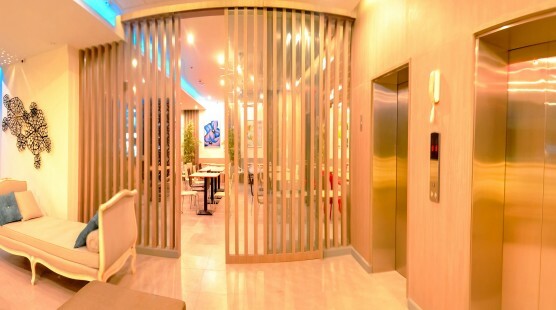 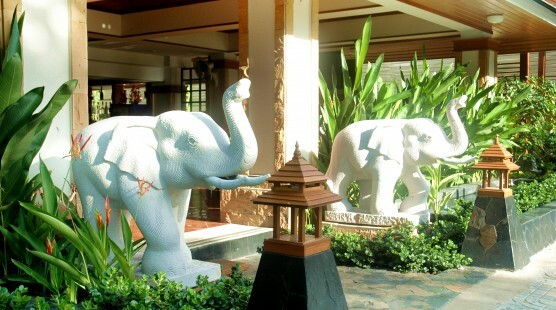 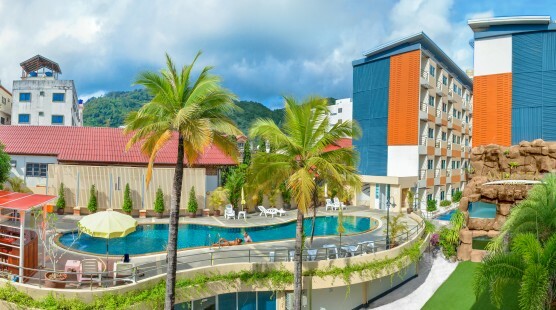 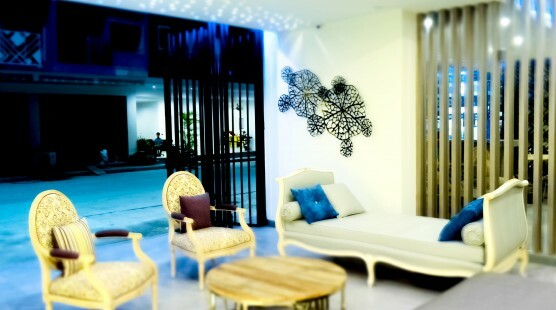 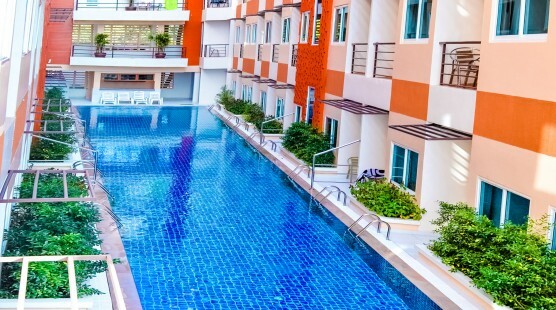 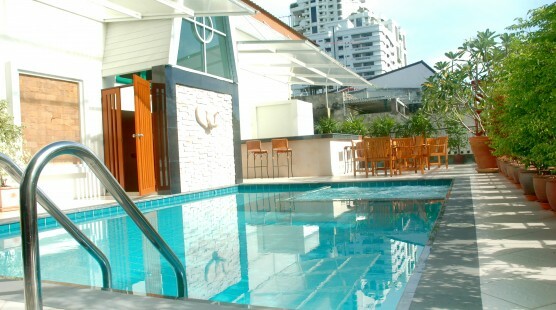 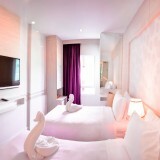 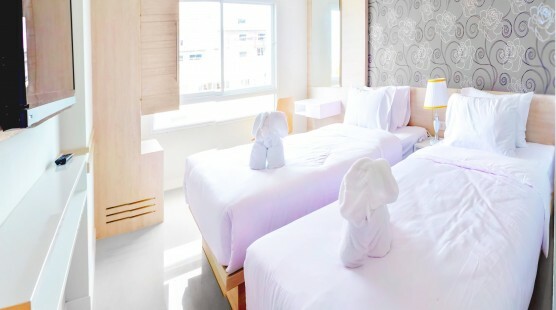 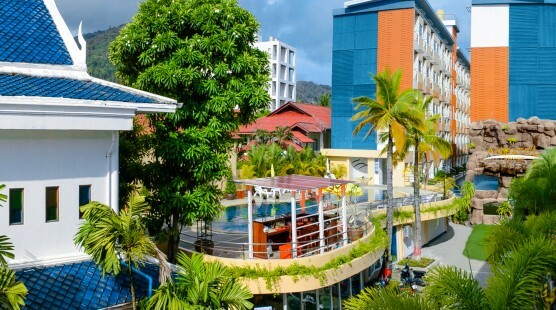 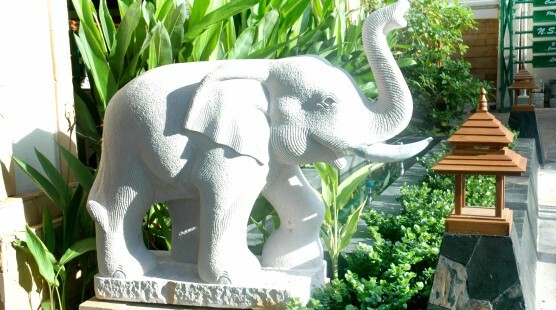 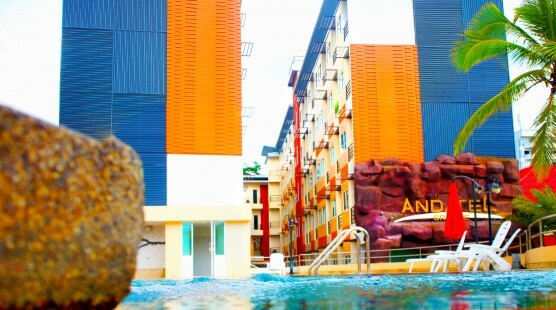 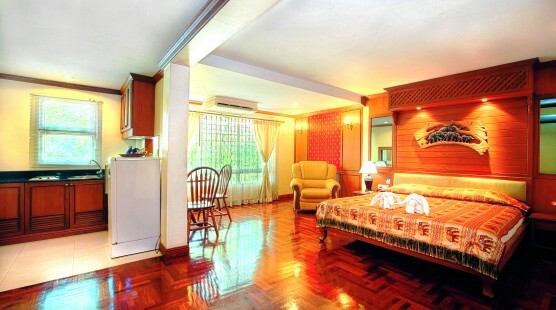 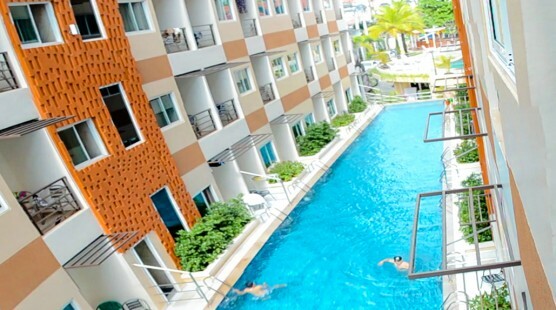 Located a 3-minute walk to Patong Beach, Andatel Grande Patong Phuket offers free Wi-Fi throughout the property. 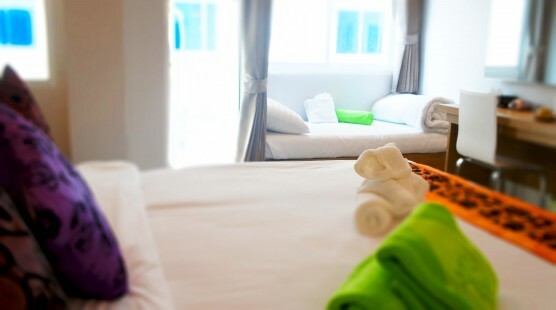 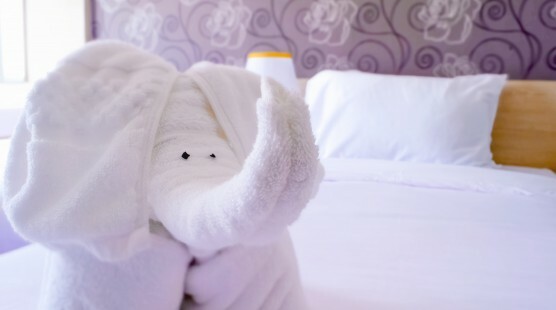 Boasting stylish accommodation with a private balcony overlooking 2 swimming pools, the hotel provides free parking on-site. 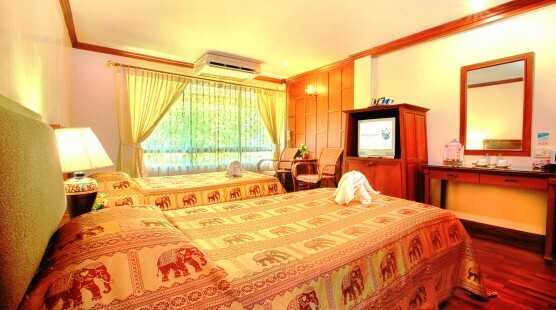 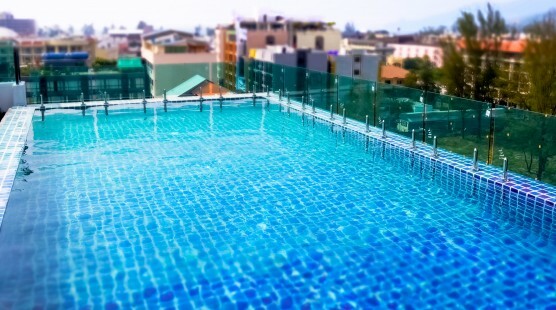 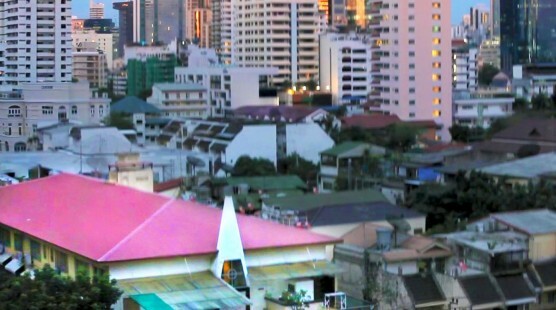 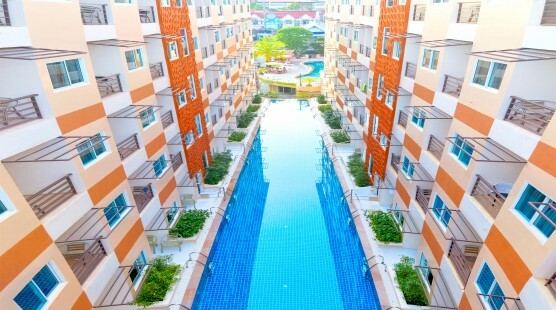 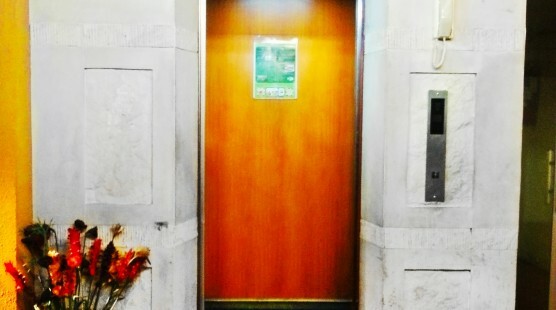 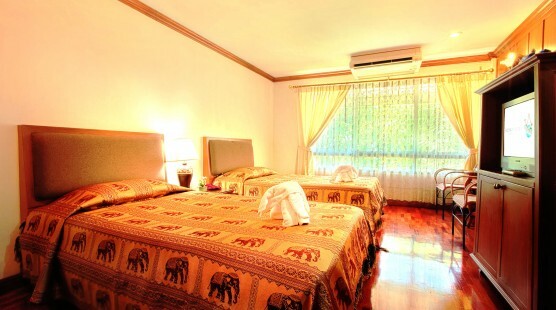 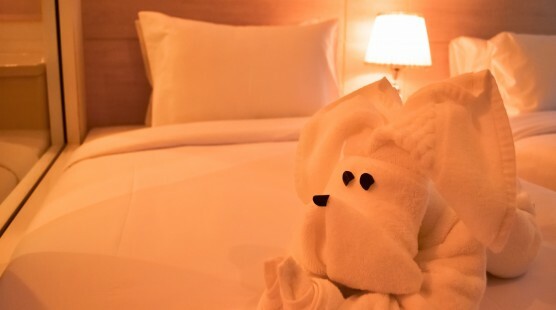 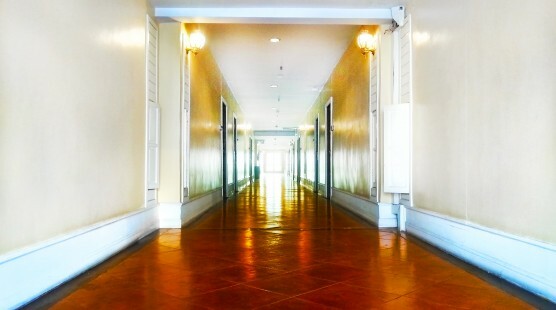 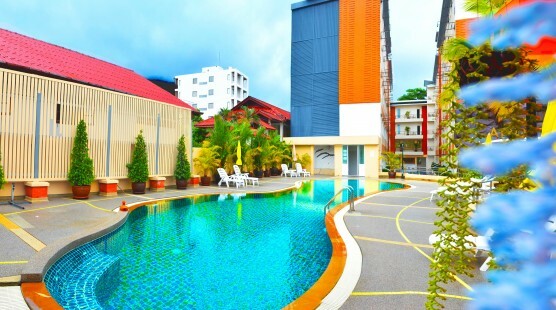 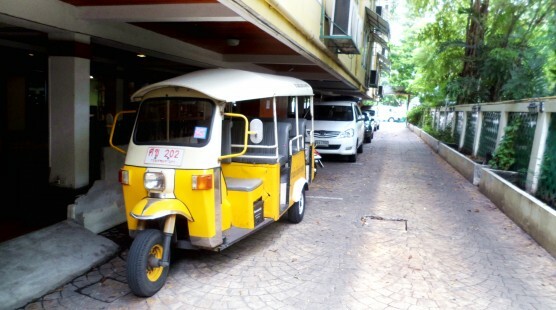 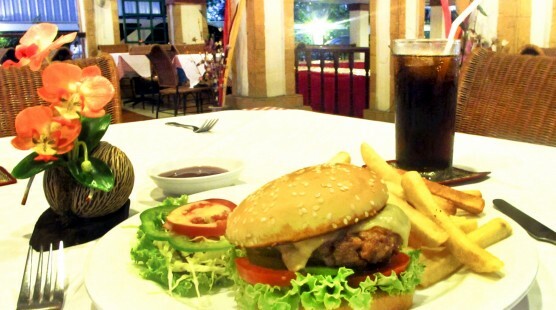 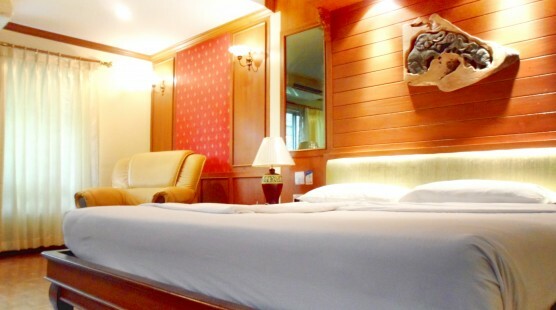 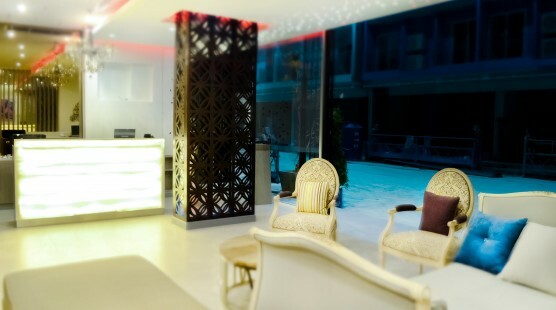 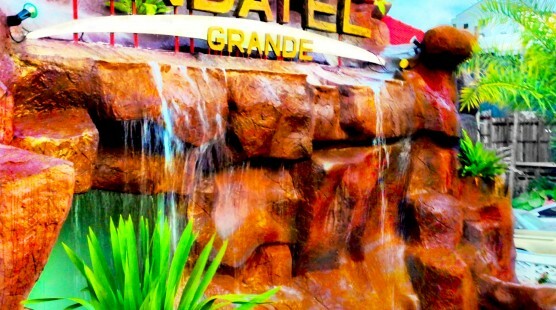 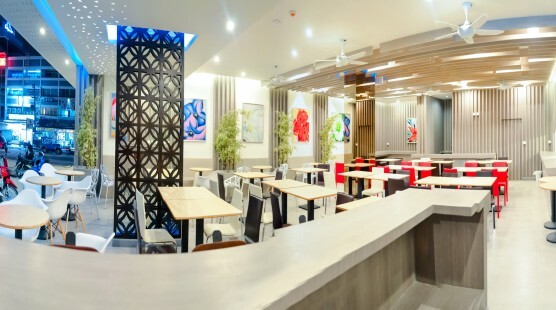 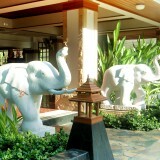 The hotel is a 7-minute walk to Bangla Road, Jungceylon shopping centre and Bangla Boxing Stadium.